Director of Oncology Research, Albert Einstein College of Medicine, Jacobi Medical Center, and Professor of Medicine, in New York. Author or co-author of over 250 scientific articles and book chapters. 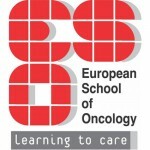 Board member of the Multinational Association of Supportive Care in Cancer and of the oncology section of the International Society for Chemotherapy. Holds memberships in the American Society of Clinical Oncology, the American Association for Cancer Research, the International Association for the Study of Lung Cancer, and the Oncology Nursing Society. Past-President of the Multinational Association of Supportive Care in Cancer and Past-President of the New York Lung Cancer Alliance. 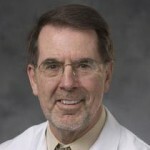 Principal Investigator for the National Clinical Trials Network Lead Academic Site Grant at Duke. Member of the executive committee for the Alliance and Chair of NCCN Myeloid Growth Factors Panel. 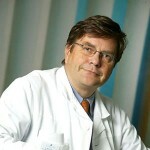 Dean of the Multidisciplinary Oncology Institute, Genolier, Switzerland. 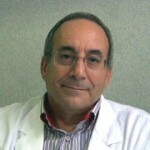 He serves the International Society for Geriatric Oncology (SIOG) as Executive Board Member. 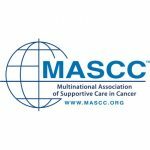 Cancer (MASCC), and is now on its Board of Directors for 2012-2014. 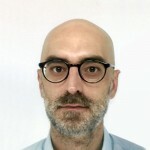 Member of the Consultant Committee for the Oncological Drugs of the Italian Agency of the Drugs (A.I.F.A. ), of the Ethical Committee of Aziende Sanitarie of Umbria and of the Committee of Hospital Therapeutic Formulary of Umbria Region. Charitè – Campus Benjamin Franklin – Berlin, Hematology and Oncology Department, Postdoctoral fellow involved in translational research studies and coordination of a side study of the EORTC 18991 trial. Medical oncologist, Lab Team leader for the evaluation and characterization of circulating tumour cells in patients with solid tumours. 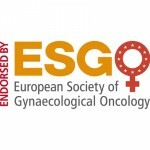 Chief Consultant and Professor in Clinical Oncology, Section of Gynaecologic Oncology, Department of Oncology, Odense University Hospital, Denmark and the University of Southern Denmark. 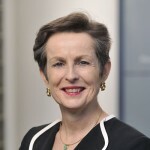 Head of Research and of the Elite Research Centre, Academy of Geriatric Cancer Research (AgeCare). Emeritus Professor at the Medical School at University of Sheffield, with 30 years’ experience of being consultant physician in palliative medicine. Sam chaired the 2015 UK NICE guideline for care of the dying adult (NG31) and he is clinical advisor to the new NICE guideline committee on service delivery in the last year of life. 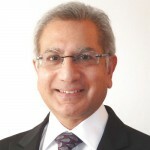 He is clinical lead for the Royal College of Physicians of London’s national audit of end of life care, published in March 2016. 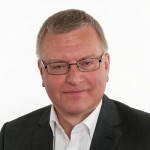 He is NIHR national specialty lead for cancer research outside the acute hospital and chairs the NCRI’s Clinical Studies Group on Supportive and Palliative Care. Sam is editor in chief of ‘Current Opinion in Supportive and Palliative Care’ and of the Oxford Textbook series on ‘Supportive Care’. Dr Bošnjak is a physician leading Supportive Oncology Service at the Institute for Oncology and Radiology of Serbia. 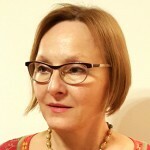 Prof Bosnjak assisted the Government of Serbia to integrate supportive and palliative care into the healthcare system. 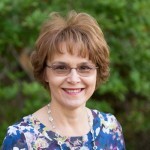 She has given numerous lectures on supportive care for professionals and for patients/families and is an author of different educational materials (textbook, guidelines, educational brochures, posters). 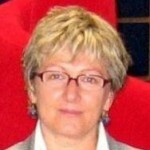 Prof Bosnjak served as a President of National Palliative Care Commission of Serbia, and was a member of the ESMO Palliative and Supportive care working group, the Board of Directors of the Multinational Association for Supportive Care in Cancer and is a recipient of the MASCC Antiemetic Research Award. 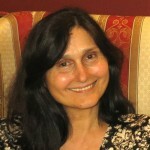 She has recently completed a 2-year program in Leadership Development and graduated as an International Palliative Care Leader. Head of the Paliative medicine department at the Medical Faculty, Belgrade University. 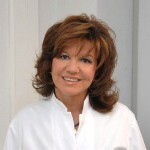 Works at the Pulmology Clinic at Serbian Clinical Center, Belgrade, since 1979. 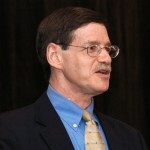 Author/co-author of more than 320 scientific papers, and more than 40 book chapters in various publications and textbooks. President of Serbian Respiratory Association, member of Serbian Medical Association, European Respiratory Society (ERS), CHEST ACCP, ESMO and IASLC. 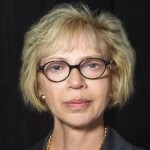 Member of ERS College of Experts and ERS Task Force Thoracic Oncology. Member of Royal Medical Board HRH Karadjordjević and several international expert boards. 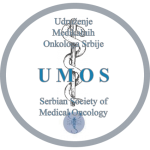 Specialized in internal medicine and work at the Institute for Oncology and Radiology of Serbia, Department for Medical Oncology, Intensive Oncology Care and Supportive Oncology Unit. 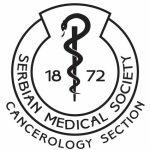 Member of the Board of Oncology Section of the Serbian Medical Association and Scientific Board of the Institute. 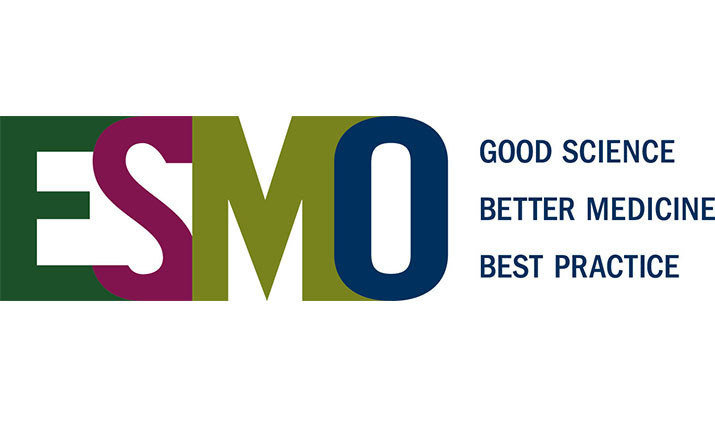 Member of the Board of the Serbian Society for Medical Oncology and ESMO national representative since 2014.